Dehydrated skin is defined as skin that doesn’t have a sufficient water level and hydration. 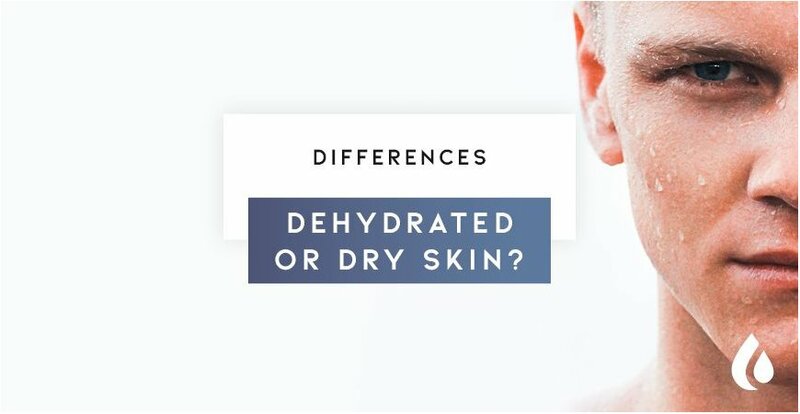 Often we can confuse dehydrated skin with a dry skin due to the fact that they both share similar symptoms. However the difference between them is related to origin of the problem. How to know if I have dehydrated skin? One of the most characteristic symptoms of water loss is skin peeling. However other symptoms that indicate that our skin has insufficient water content include a tired looking face; dark circles around the eyes and dull skin. This can also increases tightness and dryness, especially when once we had a shower or bath. Sensation of tightness minutes after washing the face. Bad habits such as inadequate nutrition, especially consumption of alcohol or tobacco, which cause our skin to deteriorate. Therefore, it is important to eat fruits and vegetables and drink plenty of water to restore that amount that our body needs. Both summer and winter, changes in temperature and habits such as excessive sunbathing, can reduce the moisture levels in our skin. Stress or fatigue can also affect the state of our skin. A good rest will helps restore our bodies defense and become healthier. Some pharmaceutical drugs or contraindicated treatments can cause our skin to suffer. 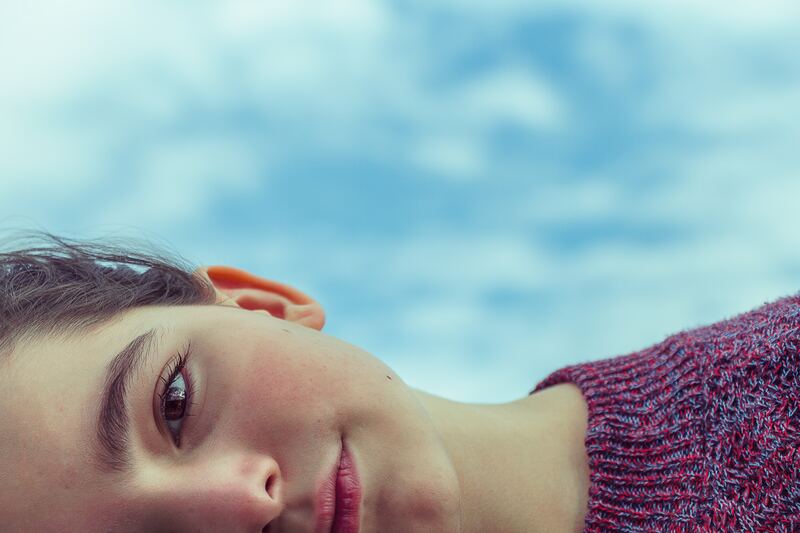 For instance, treatments intended to combat acne will fight to keep control of excess sebum, therefore, in this very action can cause the skin to become dehydrated. The same happens with skin peels or aggressive exfoliants. How to distinguish between dry and dehydrated skin? Water levels are insufficient, regardless of the amount of oils the skin has. A skin type that doesn’t produce enough lipids (which can lead to not having the correct water levels). So that we have hydrated skin again, it is very important to have a healthy lifestyle, and to use care products that include a balance of oils and moisturizing ingredients (that retain water) for the specific type of skin you have. For example, our line of base creams for dry skin include greater number of essential oils, and that of oily skin contains a higher percentage of active ingredients that retain moisture without adding more oil to the skin. Active Hyaluronic acid deeply moisturizes our skin without adding oil, so if you like using light moisturising creams, this could be good choice for your daily skin care routine. By helping us to maintain correct hydration, it will also help reduce the appearance of expression lines. 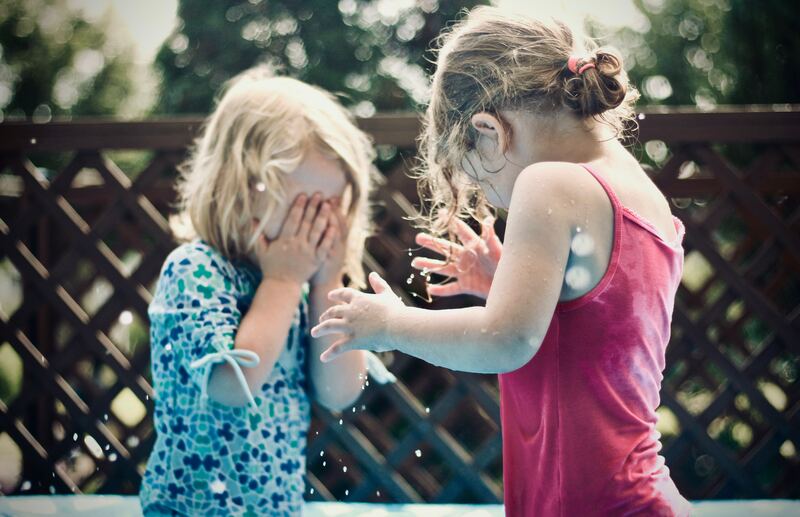 Hyaluronic acid also has a calming effect, so it is very compatible with sensitive skin. Active Argan oil is especially effective in the treatment of dry skin. Adjusting the level of hydration in your skin is just one of the advantages of adaptive cosmetics! The rest of the treatment will depend on your specific requirements(anti-wrinkle, anti-acne ...). 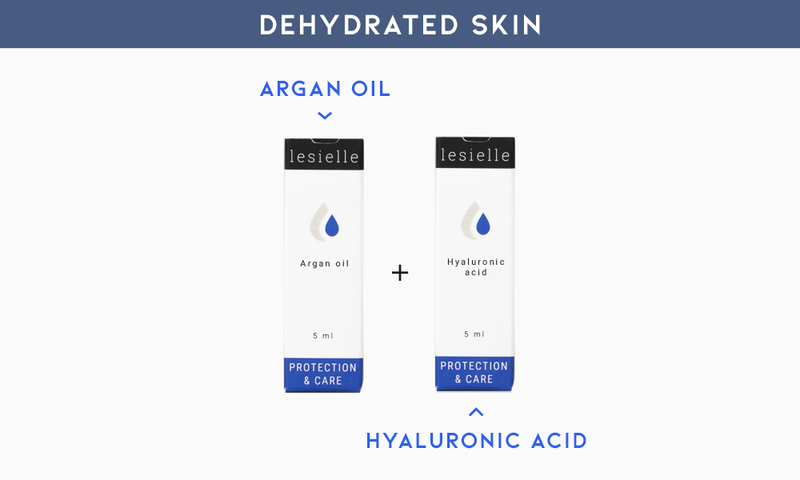 Simply add them to your Lesielle device to make a skin care treatment according to your needs. Are you part of the #AdaptiveSkincare?